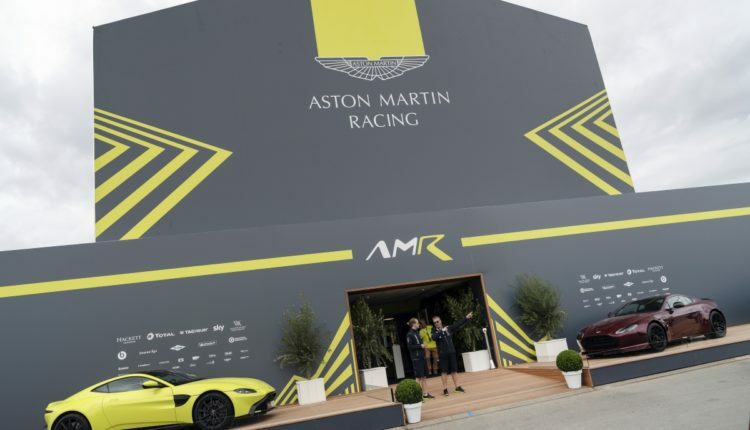 A glorious season lies ahead for motorsport enthusiasts, starting with the Monaco Grand Prix in May where guests can enjoy the most fashionable Formula 1 race of the year from the luxury of the Aston Martin Red Bull Racing Energy Station. 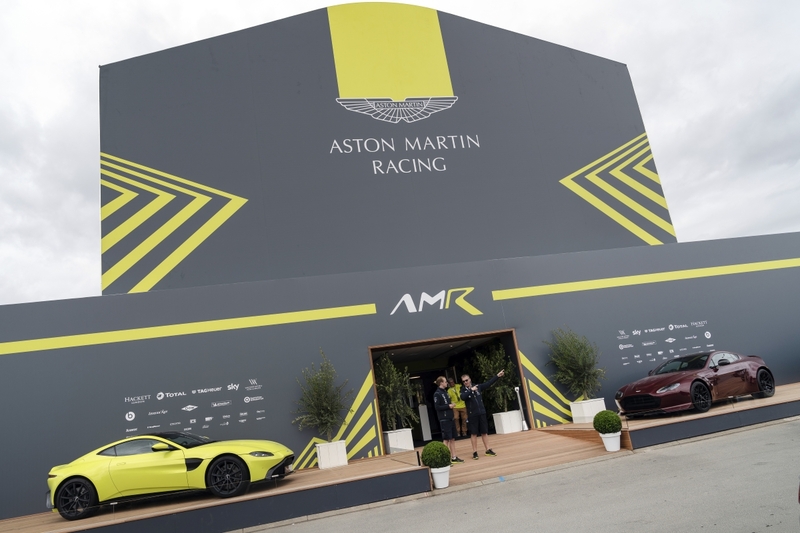 As part of the Aston Martin family, Art of Living guests will enjoy the company of like-minded people gathered to indulge in a shared passion for speed with exclusive access inside one of the world’s most glamorous sporting events. 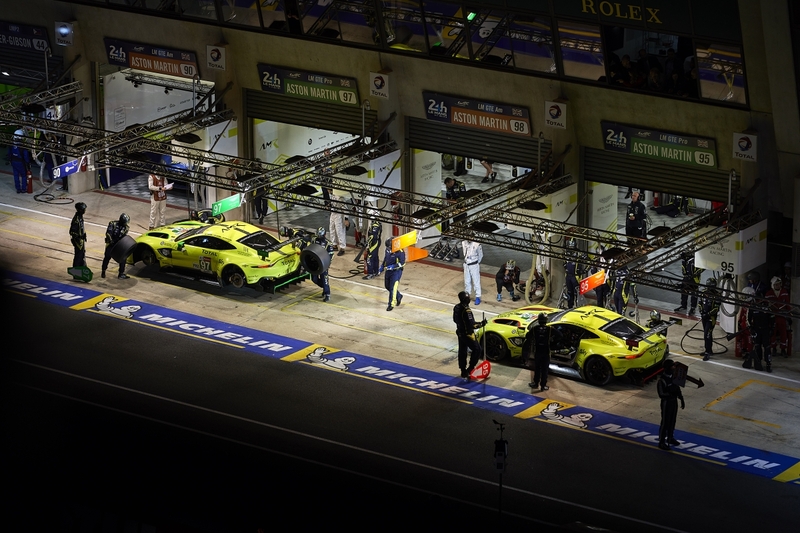 For those with a passion for sports cars, the 24 Hours of Le Mans awaits. 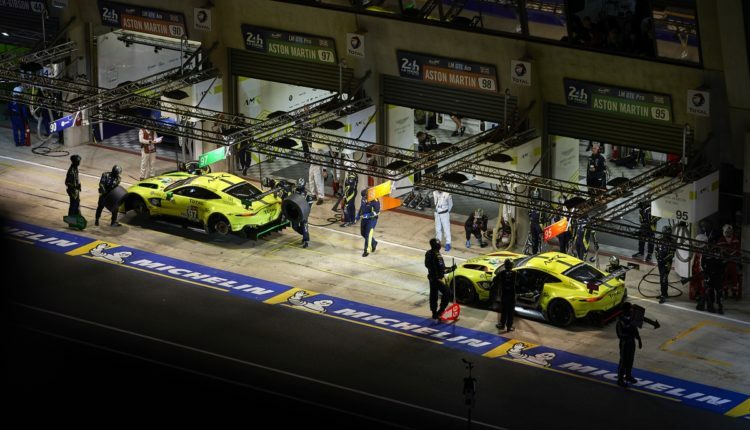 Helicopter transfers to and from a luxury chateau takes guests into the world of endurance racing and exclusive behind-the-scenes access to the Aston Martin Racing team as it competes in the season finale of the World Endurance Championship. Guests can choose to experience the sights and sounds of the Singapore Grand Prix with the Aston Martin Red Bull Racing team or head to Goodwood in the south of England for either the incredible Festival of Speed in July or step back in time for the Revival in September, with exceptional access to a fabulous bespoke programme organised by Aston Martin. 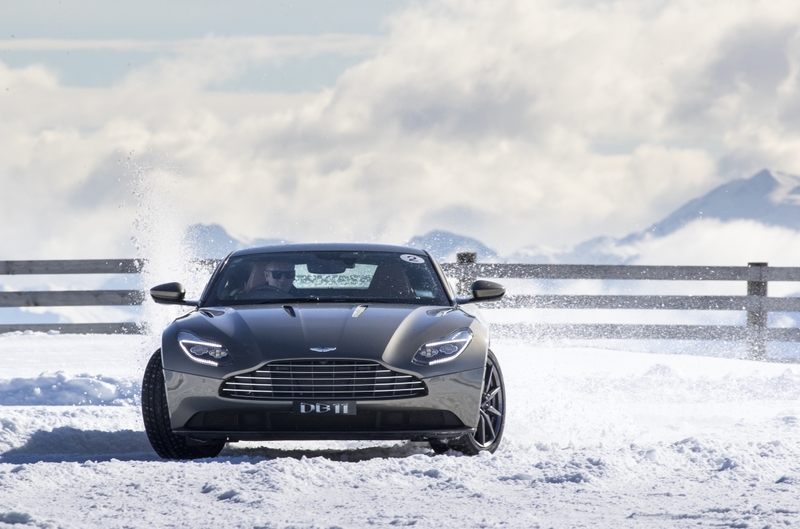 For those who prefer to be in the driving seat, they could soon be driving an Aston Martin through the breath-taking Swiss Alps or hitting the highway for a road trip in Utah, USA. 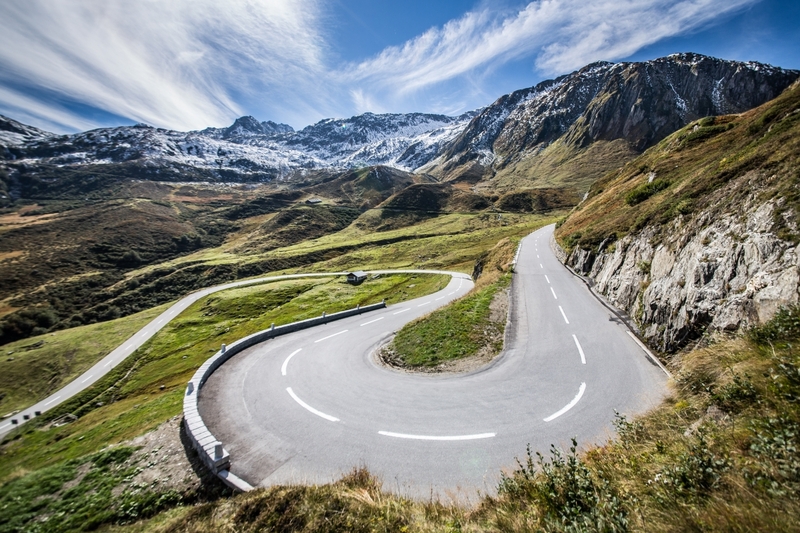 Guests will have the pleasure of driving beautiful cars through some of the world’s most iconic scenery. Every detail is looked after by the Art of Living team so guests can enjoy the drive. 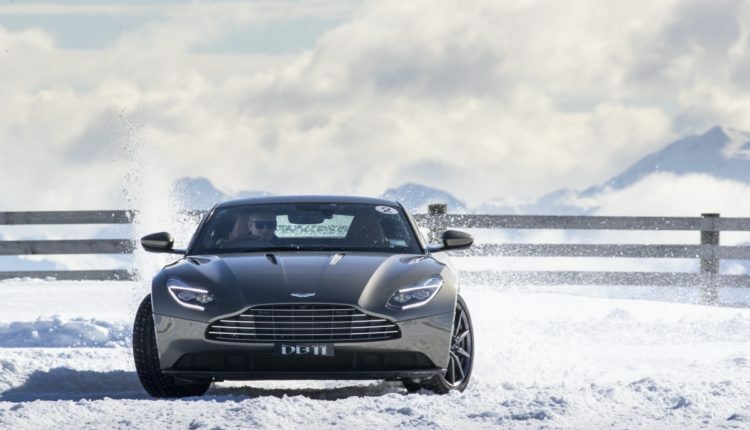 A new partnership between Aston Martin and Waldorf Astoria presents some fabulous opportunities for the Art of Living season. They are collaborating to deliver some unforgettable experiences, which allow guests to indulge in the true luxury lifestyle of both brands, starting with ‘A Californian Adventure’, which will see guests living the high life in Beverly Hills. 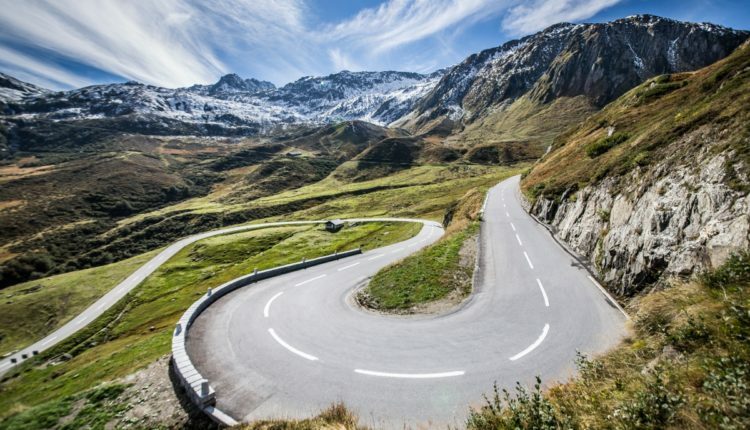 Other experiences offered by the partnership include an excellent tour of the Palace of Versailles in Paris before driving to the Champagne region via the Vallee de Chevreuse. The trip concludes in Reims, famous for being at the heart of Champagne production and also as the home of the French Grand Prix in times gone by. 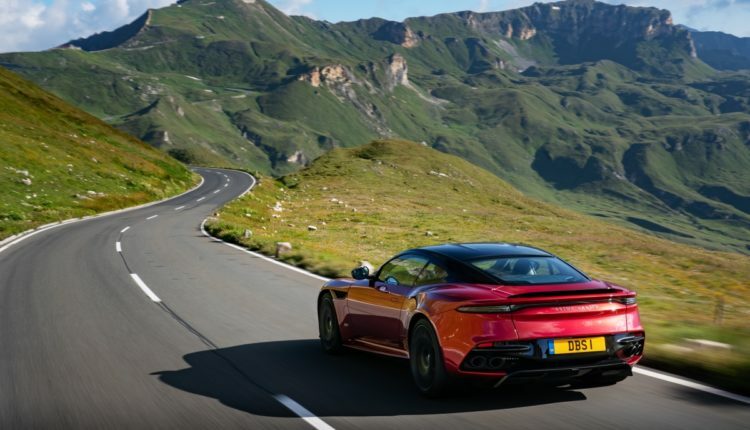 When guests are not behind the wheel of an Aston Martin sports cars, they are enjoying superb cuisine during this truly gastronomic road trip, while staying in luxury accommodation provided by Waldorf Astoria.